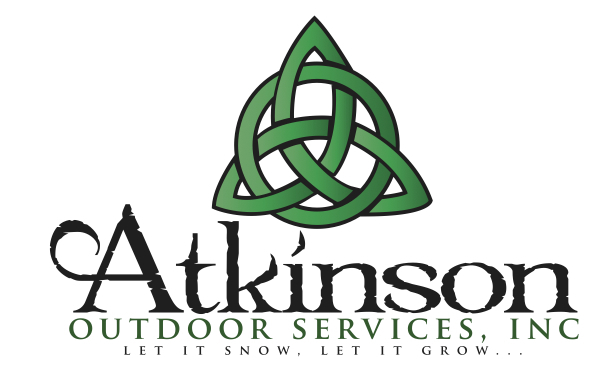 Atkinson Outdoor Services is our contractor of the month! They offer full service commercial & residential landscaping including design and planting, weekly lawn maintenance, spring/fall clean up, bush trimming, snow removal and more! Atkinson Outdoor Services was established in 1996 and has 6 employees. They service Oakland and Macomb counties. They can be contacted by calling 586-242-6133 or by visiting their website at www.lawnsnowpro.com. Atkinson Outdoor Services’ favorite piece of equipment from Hellebuyck’s is the Toro Stand-On Spreader Sprayer. Thank you, Atkinson Outdoor Services for powering your company with products from Hellebuyck’s! We appreciate you!